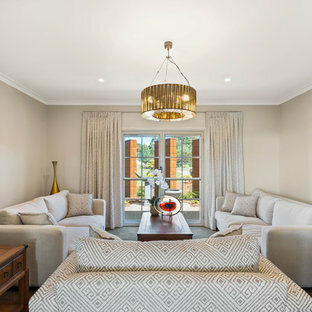 This is an example of a traditional living room in Sydney with white walls, carpet and beige floor. Inspiration for a traditional formal open concept living room in Melbourne with red walls, medium hardwood floors and brown floor. 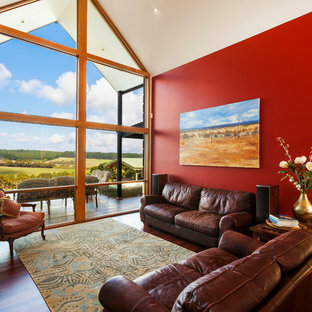 This is an example of a traditional living room in Melbourne. 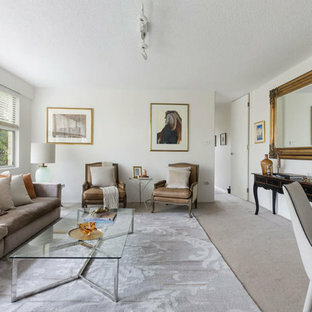 Inspiration for a mid-sized traditional formal living room in Melbourne with grey walls, a standard fireplace, medium hardwood floors, a freestanding tv and brown floor. 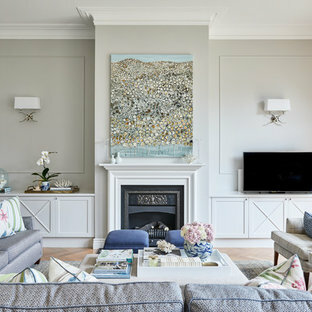 Inspiration for a large traditional open concept living room in Other with beige walls, carpet, no tv and grey floor. 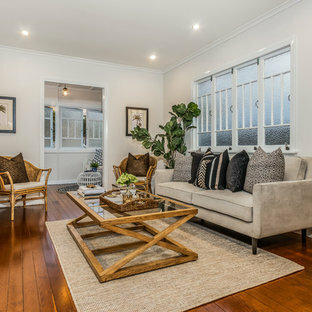 Traditional living room in Brisbane with white walls, medium hardwood floors and brown floor. Inspiration for a traditional living room in Melbourne with white walls, medium hardwood floors and a standard fireplace. 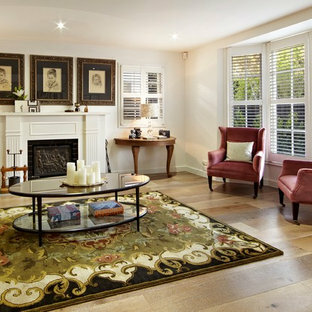 This is an example of a mid-sized traditional formal open concept living room in Melbourne with a standard fireplace, a wood fireplace surround, beige floor, beige walls and light hardwood floors. Traditional enclosed living room in Sydney with green walls and dark hardwood floors. Inspiration for a traditional formal enclosed living room in Sydney with black walls, medium hardwood floors, a standard fireplace, a wood fireplace surround, no tv and orange floor. 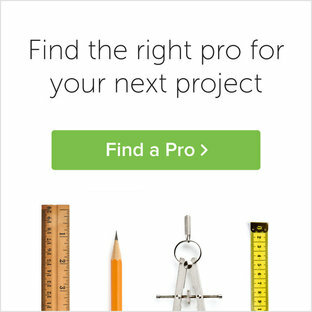 Design ideas for a mid-sized traditional formal loft-style living room in Sydney with beige walls, ceramic floors, no fireplace, no tv and beige floor. This is an example of a victorian living room in Melbourne. Design ideas for a large traditional formal enclosed living room in Brisbane with purple walls and medium hardwood floors. 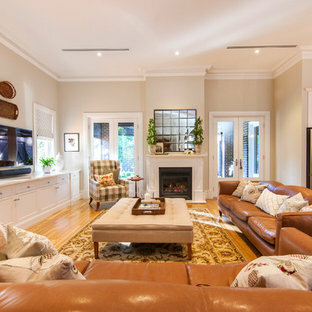 Large traditional formal living room in Perth with white walls, a standard fireplace, brown floor and medium hardwood floors. Design ideas for a traditional formal open concept living room in Perth with beige walls, dark hardwood floors, a standard fireplace, a plaster fireplace surround and no tv. 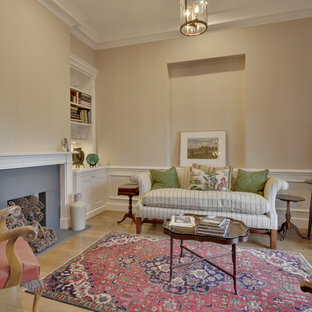 Traditional formal open concept living room in Sydney with white walls, medium hardwood floors, a standard fireplace, a plaster fireplace surround, no tv and brown floor.